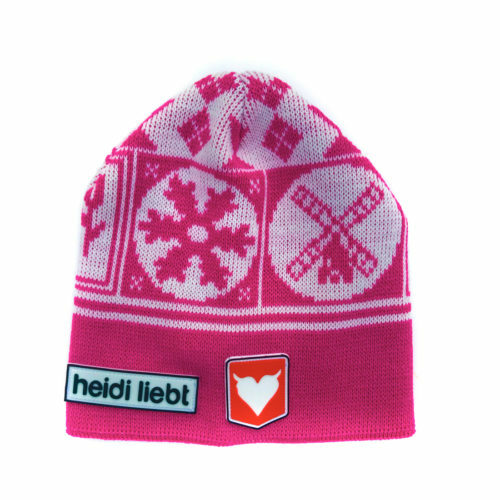 Home / Beanies / Kids / New Born Magenta Pink * New just in ! 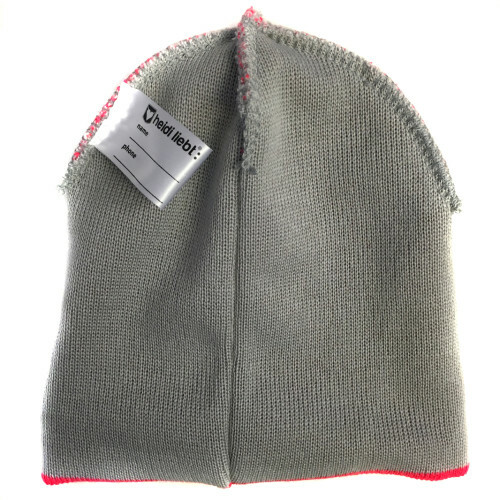 Our smallest beanies made of soft acrylic and Sportswool Merino the Dutch look , it will keep your little ones warm! Each beanies has a label inside to write the name and phone number of the little one!